Just a month before the scheduled trial, the federal judge threw out on Thursday one of the trade secret claims in Waymo's lawsuit against Uber. He also dismissed Otto Trucking, the startup founded by the engineer at the center of the case, as a defendant, and threw out a technical analysis by one of Waymo's expert witnesses. 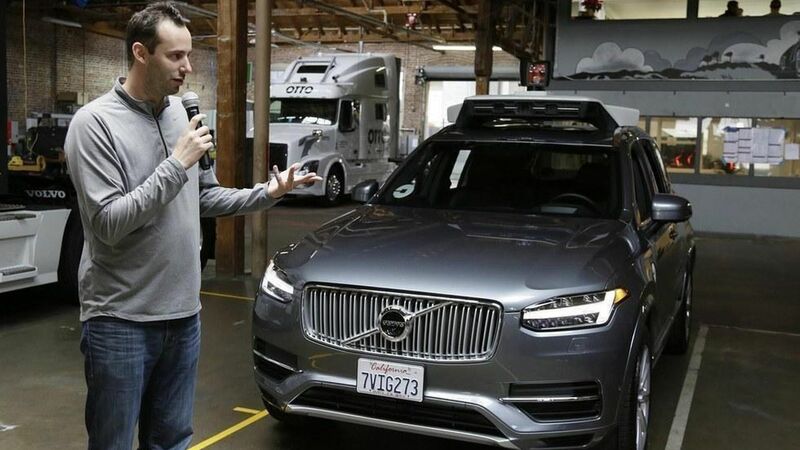 Between the lines: The dismissal of Otto Trucking is the latest instance of the judge's nudging Waymo to show it has a case against Uber, and not just against Otto Trucking co-founder Anthony Levandowski who is accused of downloading proprietary files. Waymo specifically didn't name Levandowski as a defendant as a way to keep the lawsuit out of arbitration, and the judge argued that it must now stick with this decision without trying to use Otto as a stand-in for him. His other decisions also show the judge's growing skepticism of Waymo's case. Update: The judge has also ruled to exclude testimony from Waymo's financial damages expert, Michael Wagner.